Christian Rowland Reporting live for ODOGWU MEDIA....Barcelona striker, Luis Suarez, has said that Atletico Madrid’s Antoine Griezmann and Liverpool’s Philippe Coutinho would be welcome at the club. Barca failed with three bids for Coutinho in the summer, but are expected to return for the Brazilian in January. 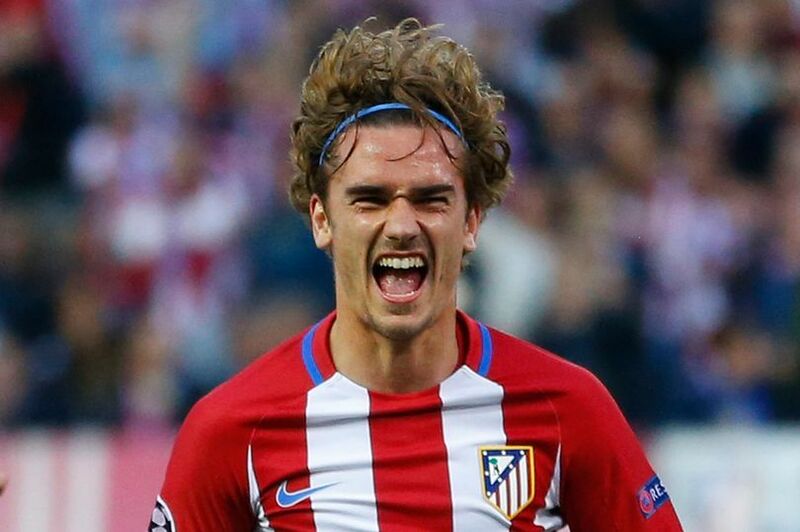 Mundo Deportivo reported on Sunday, that Barca president Josep Maria Bartomeu, met with Griezmann’s family this week ahead of a summer transfer. The Catalans’ director of institutional relations, Guillermo Amor, then refused to deny that talks have taken place. “Both Griezmann and Coutinho are elite players that are playing at the top level,” Suarez told RAC105 on Monday. “They are where they are for a reason. They’re both young and have long careers ahead of them. And Barca always want the best players.